John Ruskin was an influential English art critic and social thinker of the Victorian era, who famously argued that the principal concern of the artist is “truth to nature.” For Ruskin, this truth entailed more than merely adept technical representation, but rather, should depict the natural world as mankind experiences it, with all the sensations of both beauty and terror it elicits. Today, in a world overwhelmed by industrial development and environmental uncertainty, contemporary artists are discovering new beauties and terrors associated with nature, invoking a sense of the sublime that is uniquely modern. 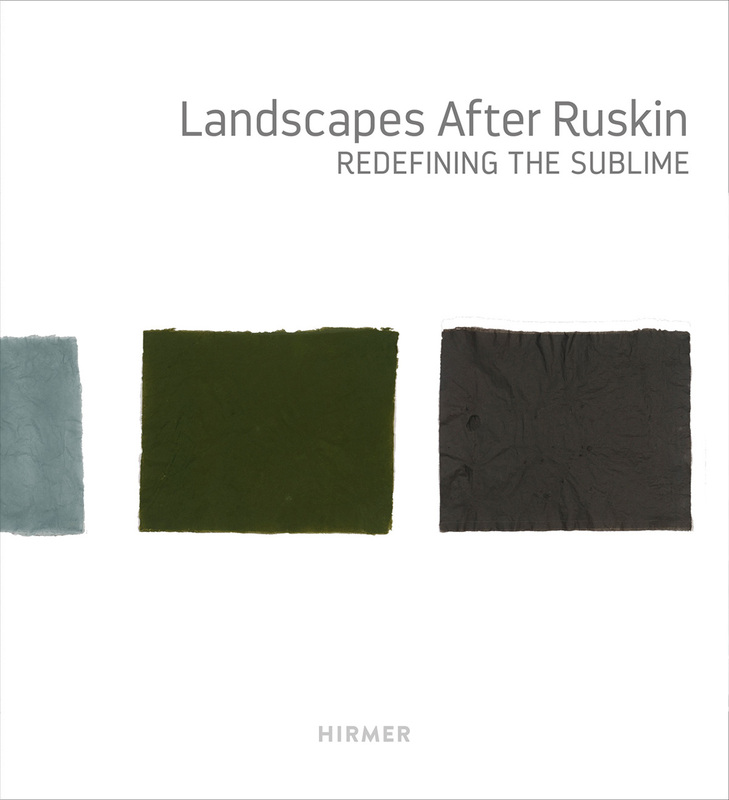 Landscapes after Ruskin explores how a joyful experience of nature is now mixed with a particular dread as the earth and its atmosphere are increasingly touched by human activity. This striking volume probes the contemporary sites of the new sublime—from a steel factory couched in a nature park to the aerial view of a bombed city, and from mutating chromosomes to construction sites in suburbia—through essays by artists, photographers, and art historians, as well as experts in environmental studies and philosophy. Featuring more than fifty awe-inspiring artworks—from world-renowned artists such as Georg Baselitz, Joseph Beuys, Katherine Bradford, Christo, Gustave Courbet, Spencer Finch, Eric Fischl, Andreas Gursky, Naoya Hatakeyama, Anselm Kiefer, Bruce Nauman, Raymond Pettibon, Gerhard Richter, Thomas Ruff, Joel Sternfeld, and Ai Weiwei—Landscapes after Ruskin offers compelling, and at times chilling, insight into the truth of the natural world today.